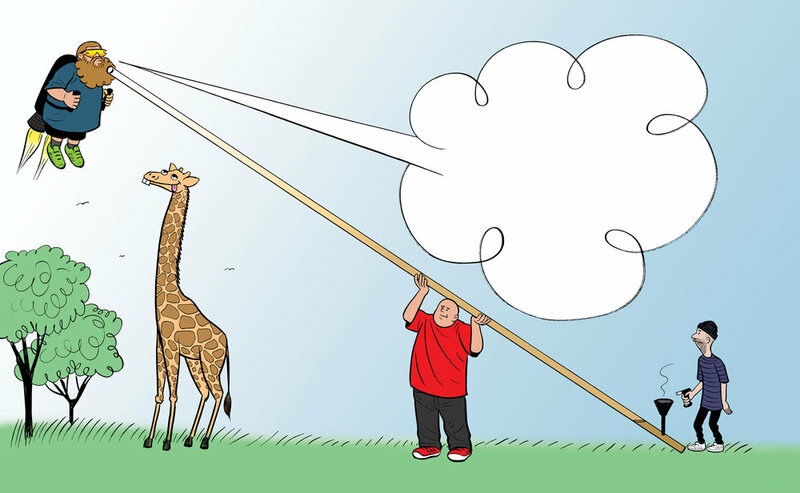 I contributed a bunch of comics and illustrations to STONED BEYOND BELIEF, the second book by rapper, chef, and bon vivant, Action Bronson. Action Bronson likes a good bath. Get high with a little help of my friends. 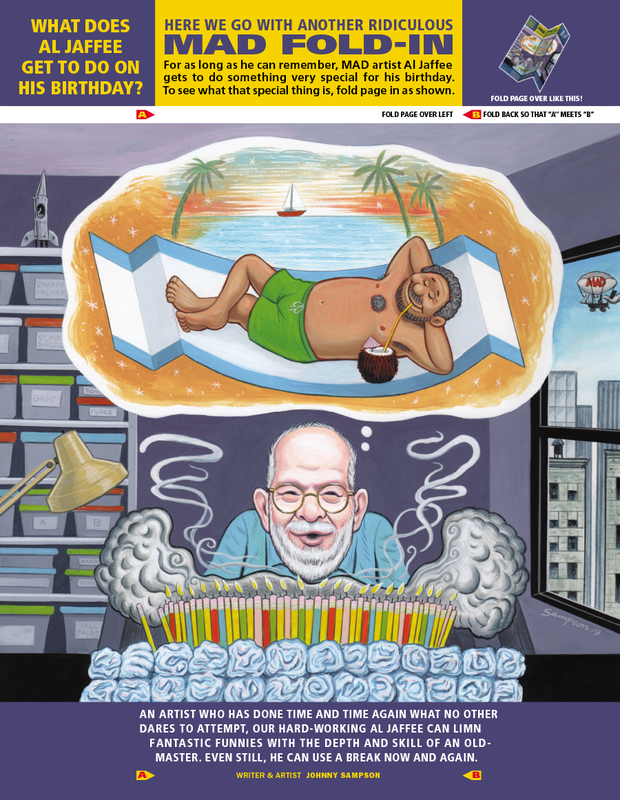 MAD Magazine asked me to create a Fold-In for Al Jaffee’s 98th birthday– What, me worry? 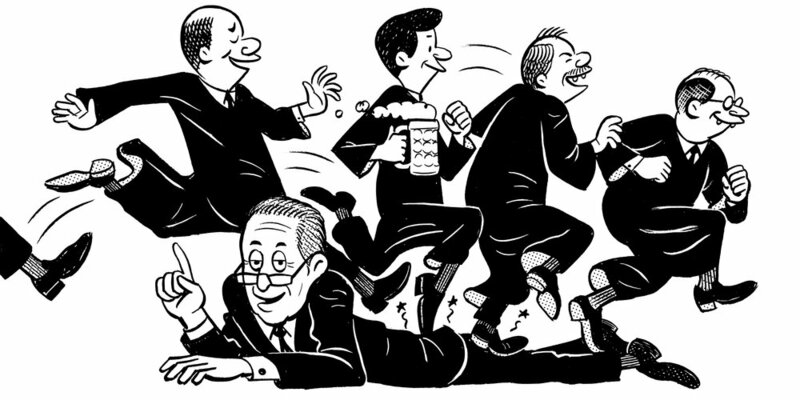 His birthday is March 13, which is also former MAD Art Director Sam Viviano’s birthday! Click on the image to see it solved. 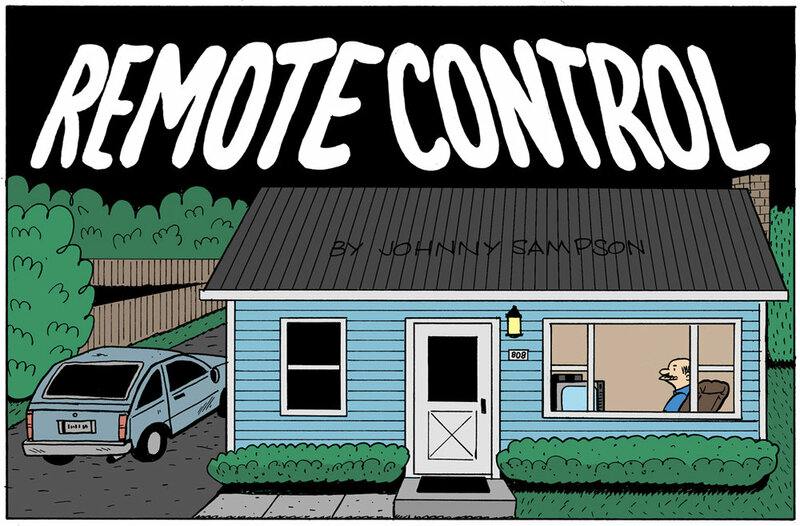 I did a bunch of illustrations for a HuffPo article last December, which you can read here. 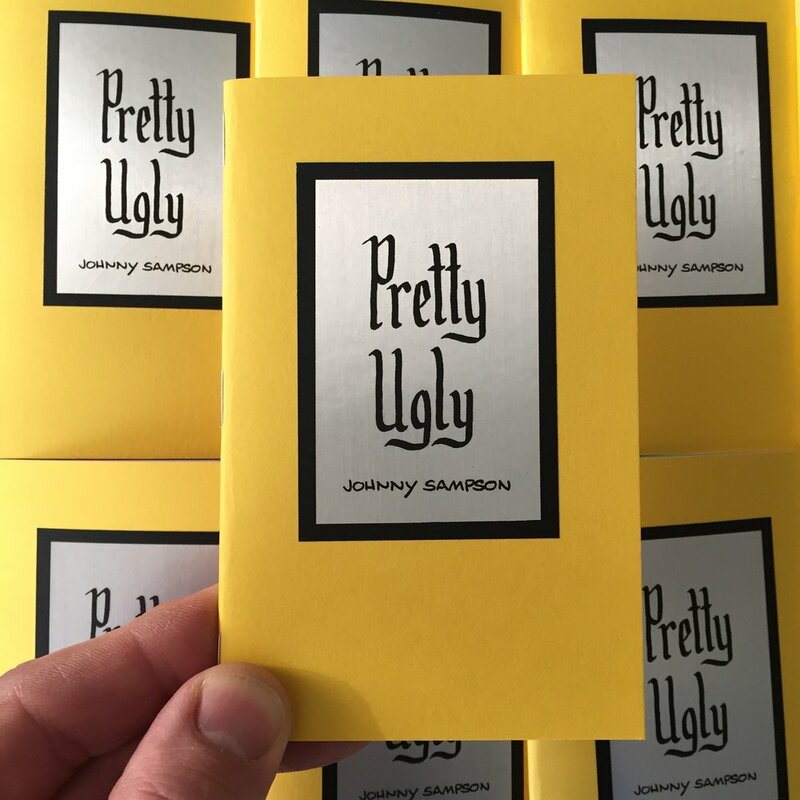 Pretty Ugly, a new zine by me, is up in the shop. Check it out! 8.5” x 11” raised ink print. Available in the shop!